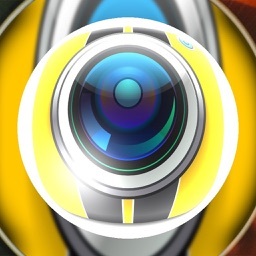 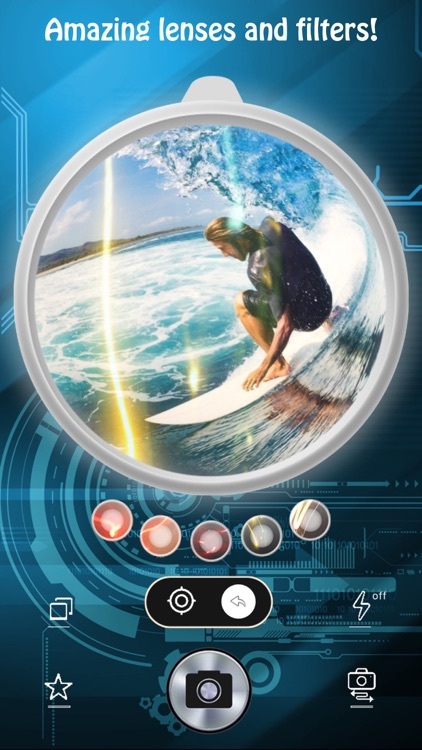 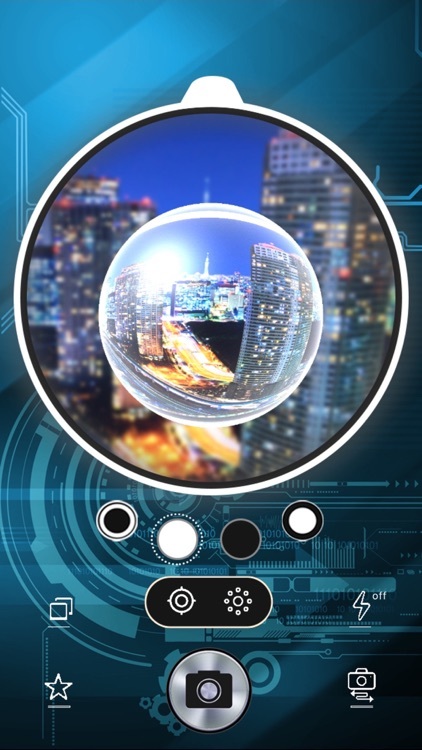 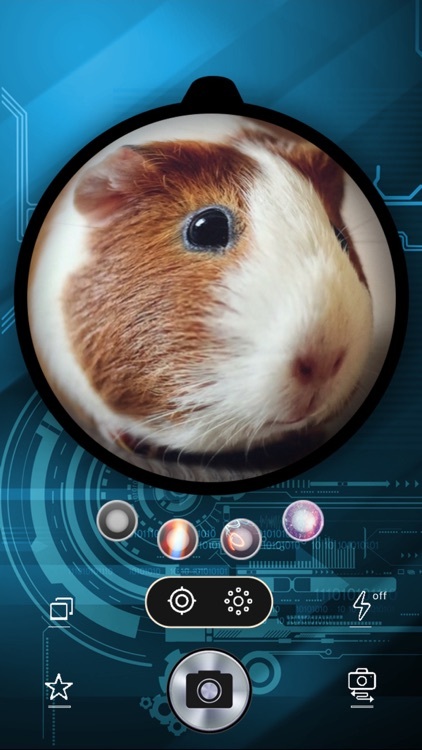 Fisheye Photo Maker Pro by Quantis,Inc. 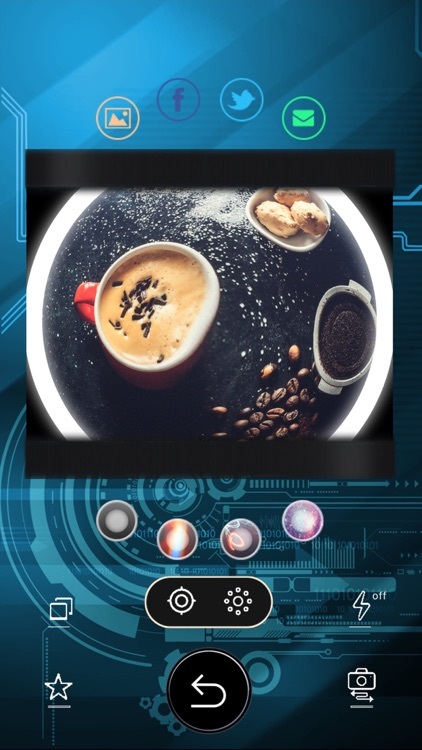 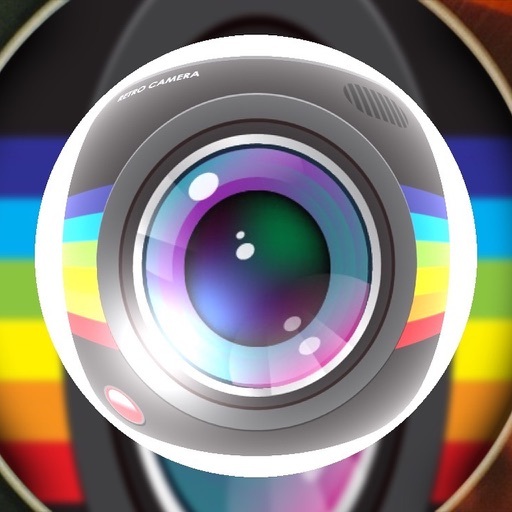 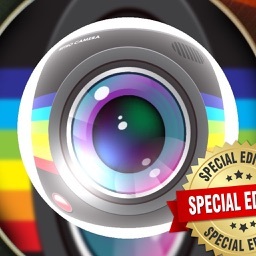 Not only fisheye lenses, but this app offer you a lot of lighting leak filters. 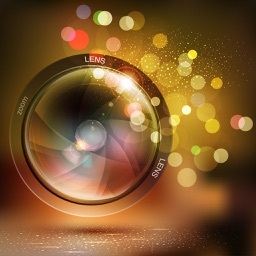 In a few touches, you can easily create ingenious images using wide variety of lens and filters. 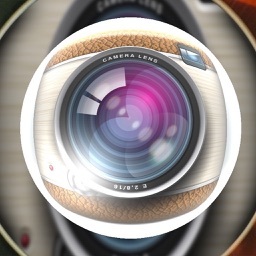 Since both of the front camera and the back camera can use, it is ideal for self-portrait too!